Hello, all! I’m happy to announce that the Simple Year Six Baby has arrived! Annika Lenore arrived 10 days late, on 4/23/18. 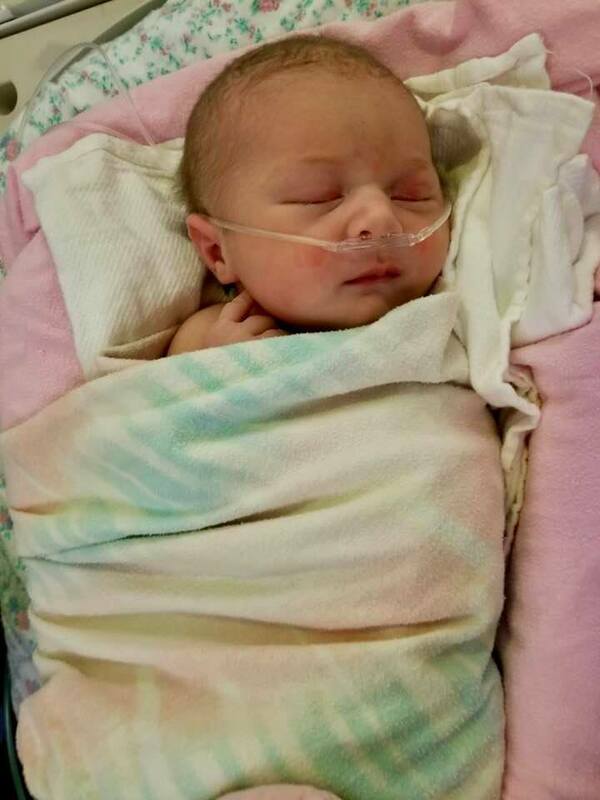 Those of you who follow us on Facebook know that I took a hiatus from the blog after she was born because we’ve been spending some time in the NICU. However, we are home now and are happily settling into life as a new little family. Cody and I are over the moon in love with our sweet, sweet girl. 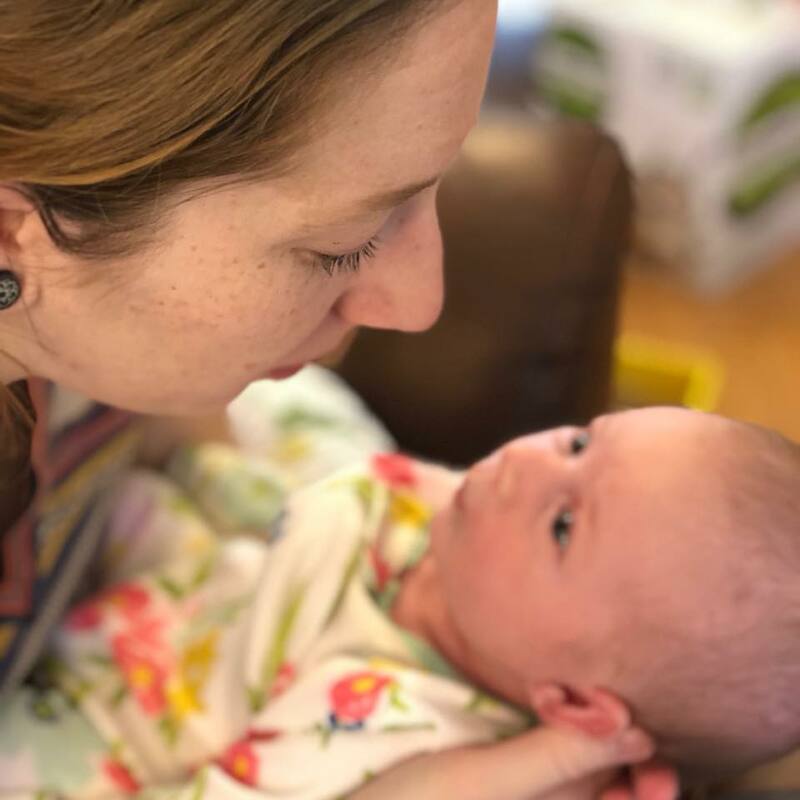 It may take a couple of weeks for me to get back in the groove with blogging, as adjusting to life with a newborn while also moving to a new house is a bit hectic. I’ll update as frequently as I can though and I look forward to continuing to share our journey with all of you lovely people. Thank you for your support and readership! This entry was posted in Simple Year Six. Bookmark the permalink. Congratulations all! She is just precious!! Congratulations! What a joyous season of life! Congratulations! A precious bundle you have there. I moved house with a 6 week old and a 2 year old……my advice is be kind to yourself! Congratulations! She is beautiful!! Take good care of yourself also. My congratulations, Hannah! Wish you and your baby strong health and quiet nights!